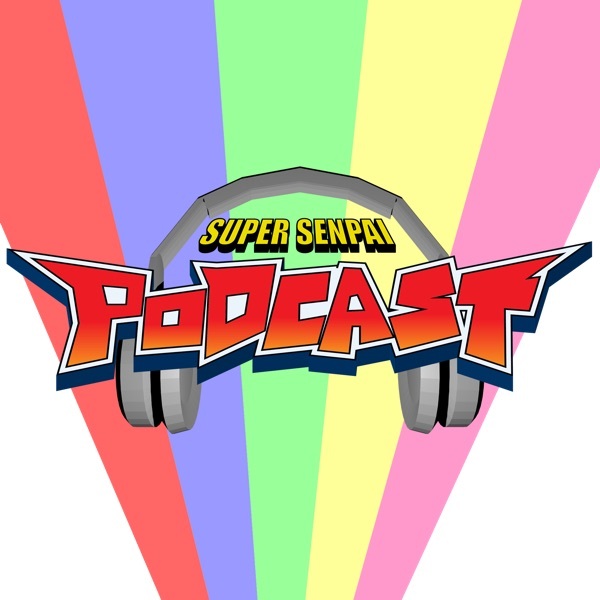 Super Senpai Podcast | Listen Free on Castbox. Two TokuOta (GrantTheThief and TheComicFiend) keeping up with Lupinranger VS Patoranger! SP18 - Interview with Paula Gaetos!